Join the Homebase team for the happiest of hours in the KC Crossroads - First Friday. 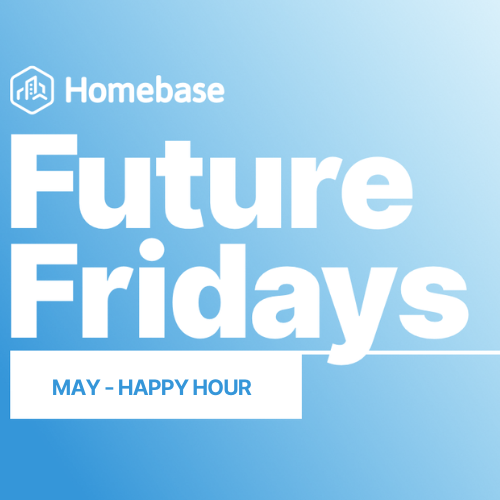 Come to sip, snack and chat with the Homebase Team about the future of living. We're excited to feature the work of several artists. Our team will also be handing out surprise discount codes to one of our favorite on-demand food delivery services, ClusterTruck! Stop by for your chance to win up to $50 in ClusterPoints – yum.